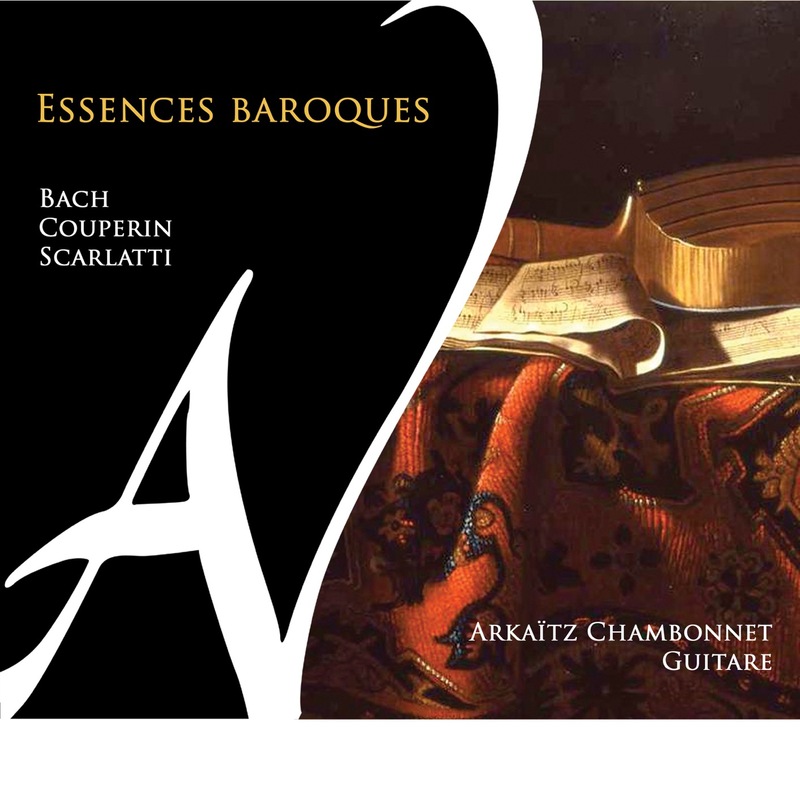 Three great masters of the Baroque, three musical essences. Arkaïtz Chambonnet is both a soloist as well as a chamber musician. Between 2009 and 2011, he was awarded with 6 prizes including the 1st Prize at the Fernando Sor contest of Rome, the 2nd Prize at the Printemps de la guitare in Belgium and the 2nd Prize, as well as the prize of interpretation, at the Francisco Tárrega contest in Spain, this last one being one of the most prestigious guitar contest in the world. In 2012, he co-founded the Quatuor Eclisses with Gabriel Bianco, Pierre Lelièvre and Benjamin Valette. This guitar quartet performs frequently in France and abroad and has released two CDs: Guitares (lien) and Invitation française (lien). In 2013, they won the FNAPEC European competition for music ensemble and the following year, they were Banque Populaire Foundation laureates.